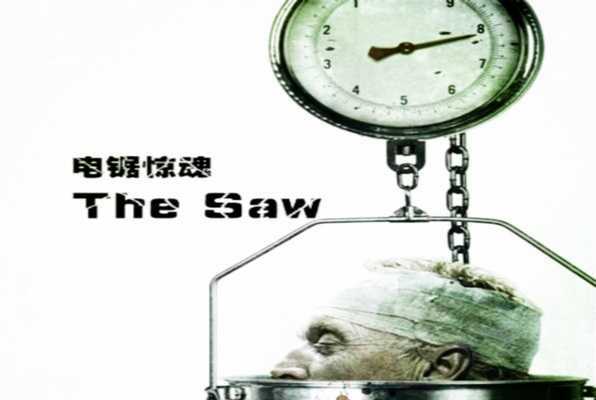 Reviews of escape game "THE SAW"
Awesome! It was a great experience, love the high tech locks! Amazing customer service!! Go team 2EZ! !